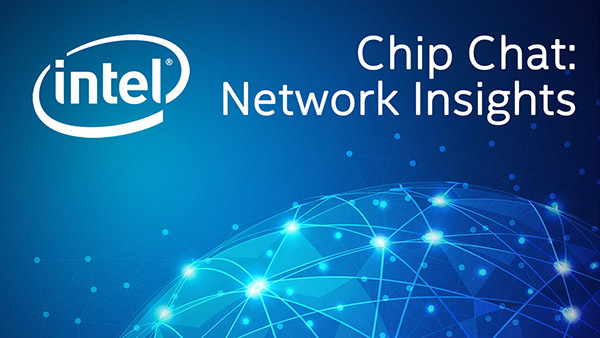 Intel Chip Chat – Network Insights audio podcast with Allyson Klein: Claus Pedersen, Director of NFV and Telecommunications Segment for HPE Servers, stops by to explain the HPE & Intel 5G-ready telco edge demonstration and the importance of open compute moving to the edge of the network, in this archive of a livecast from Mobile World Congress in Barcelona. He highlights the challenges and opportunities of a distributed infrastructure and how carriers can take advantage of the edge with a strong supporting ISV ecosystem. The interview also examines network slicing and other 5G readiness technologies and the ongoing collaboration between HPE and Intel.